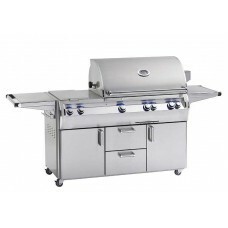 When only the best will do, our top of the line Fire Magic Echelon Diamond combines the ultimate in performance, beauty and innovation. 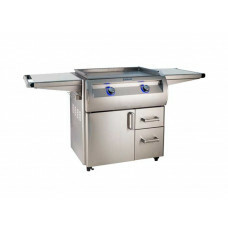 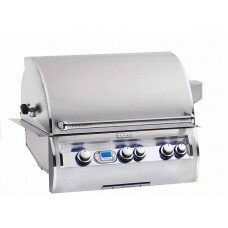 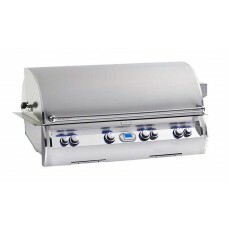 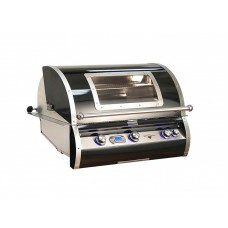 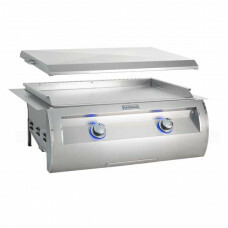 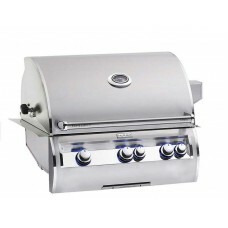 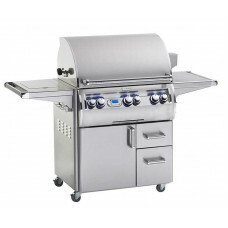 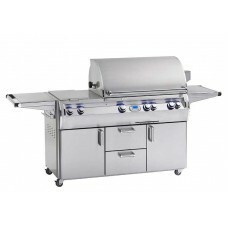 With sleek lines, a unique contoured face and state-of-the-art features such as hot surface ignition, blue back-lit knobs, a charcoal smoker basket (included with all Echelon Grills) and the optional Magic View window, Echelon Diamond defines luxury in grilling. Available in 3 sizes, 48", 36" and 30" models.